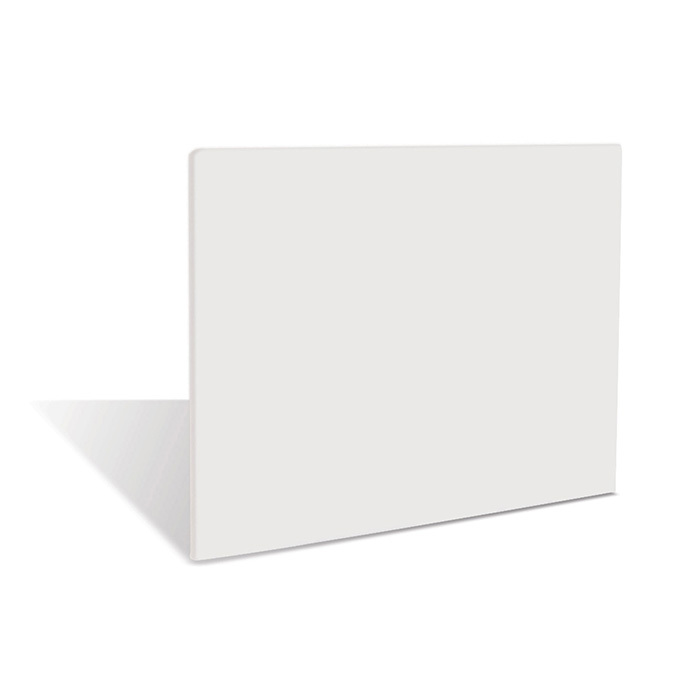 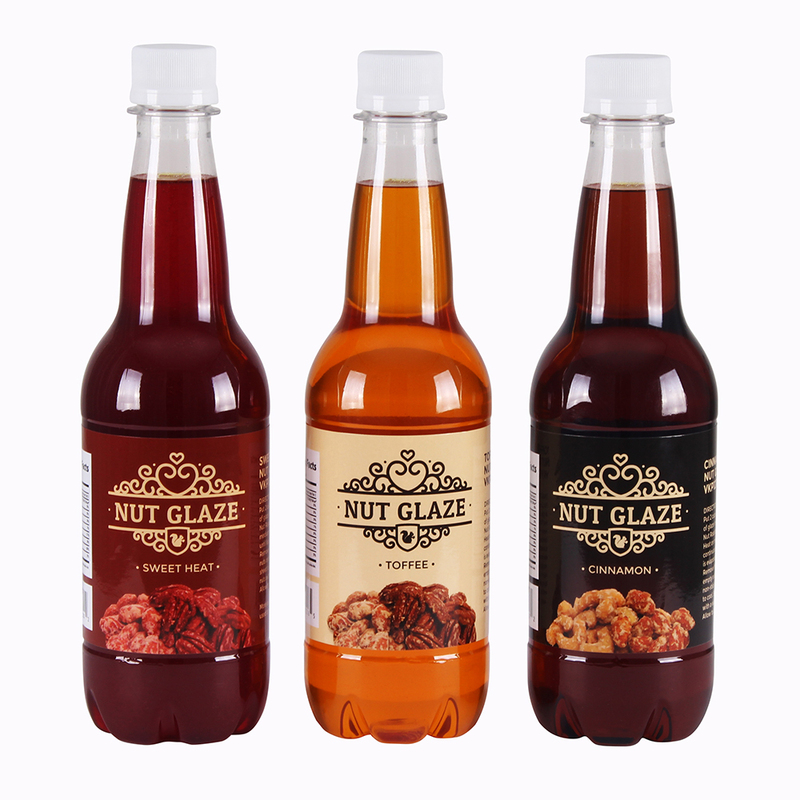 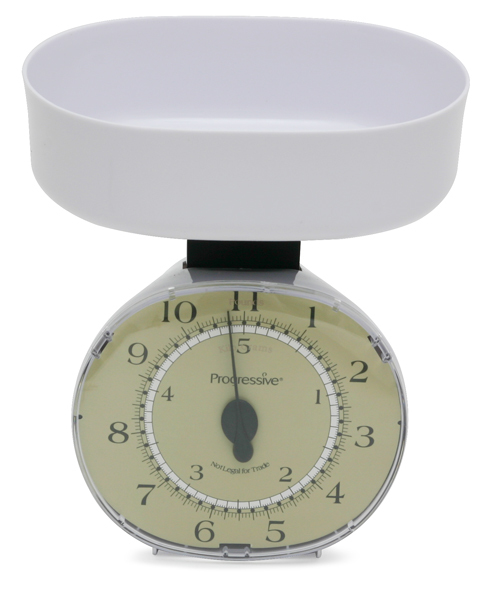 All Products : Admin - Palmer Wholesale, Your Wholesale Superstore! 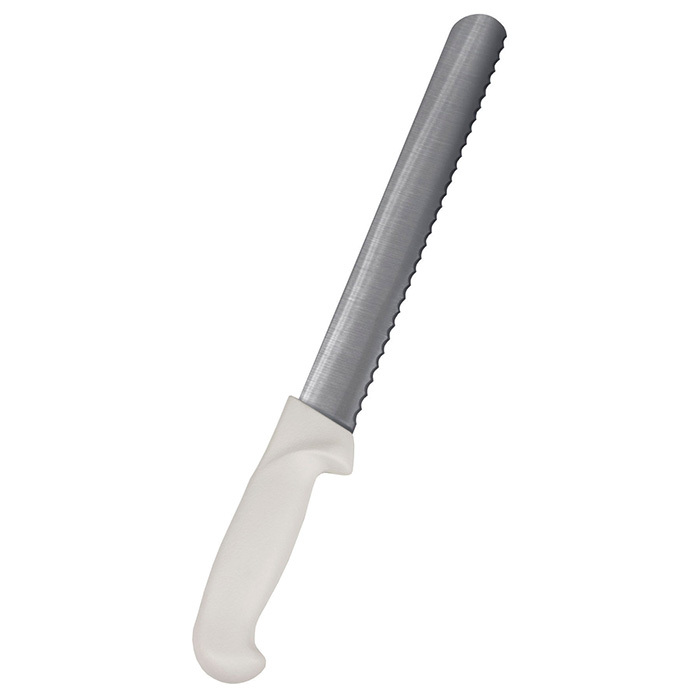 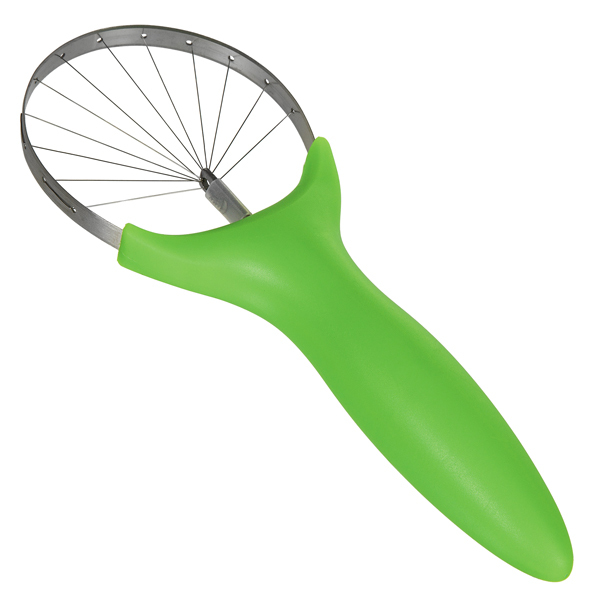 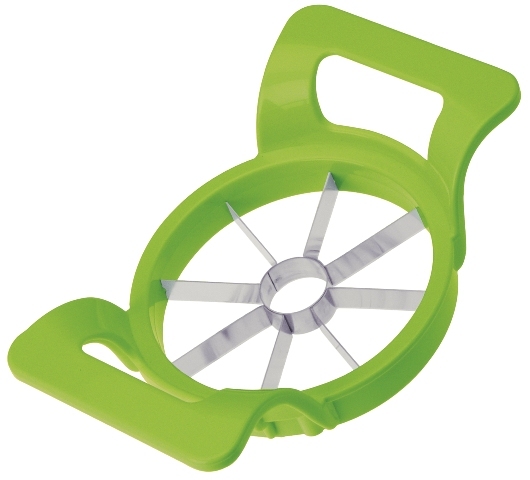 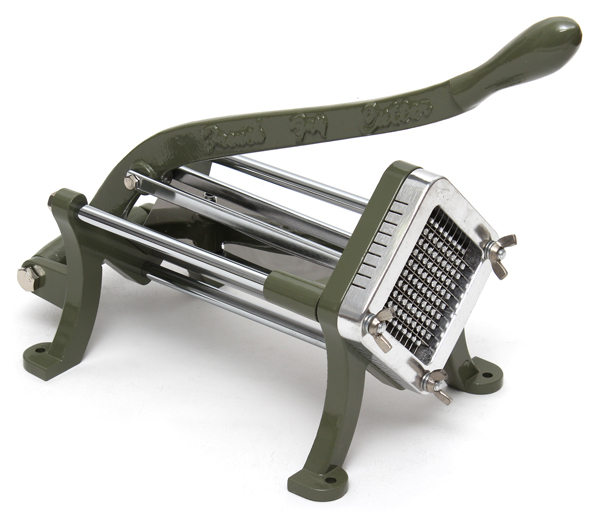 1/4" Cut french fry potato cutter with aluminum cast body. 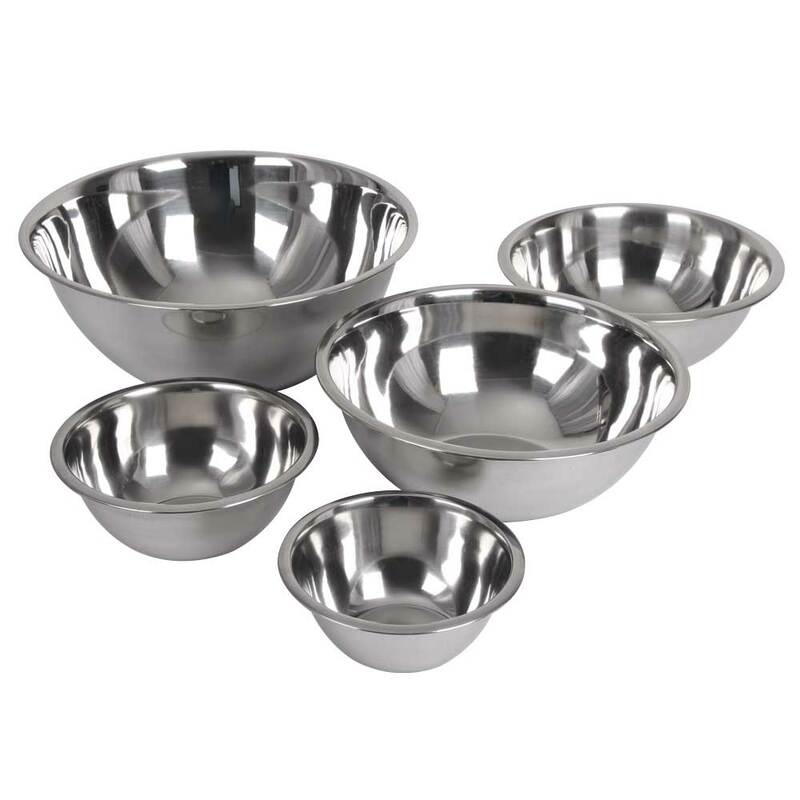 12 Cup Aluminum Muffin Pan. 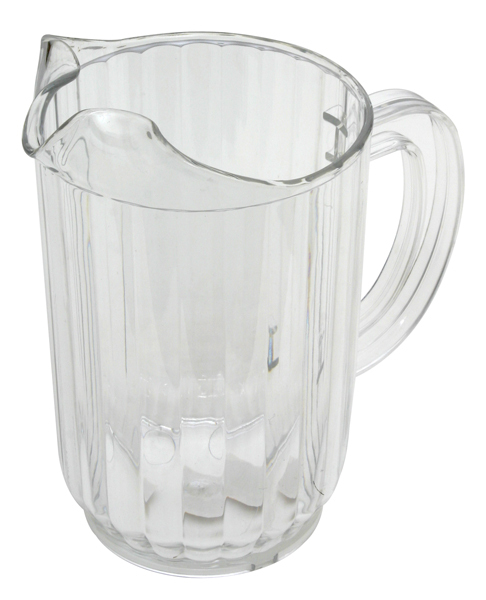 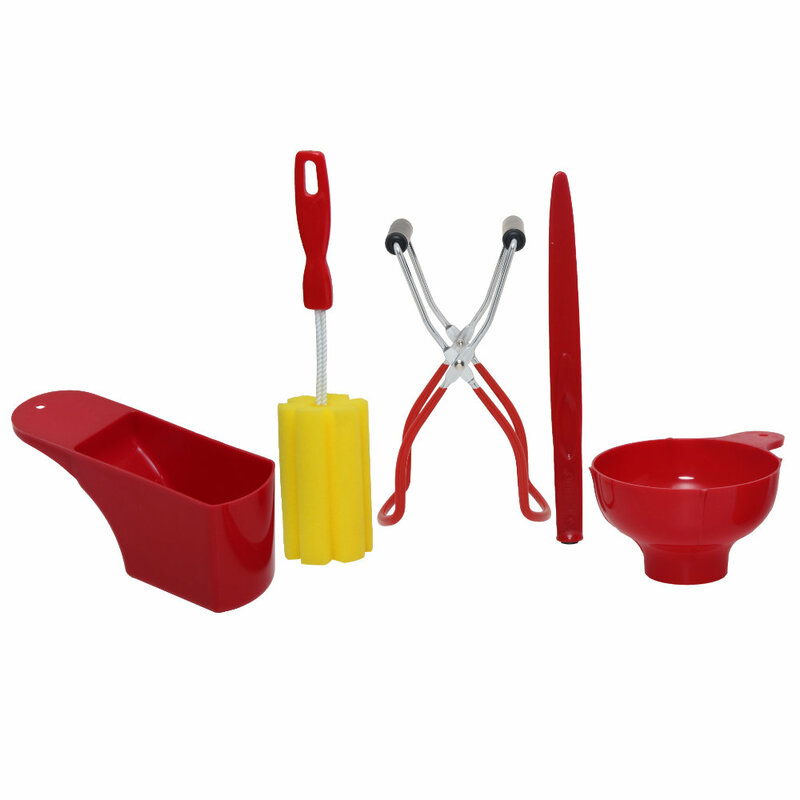 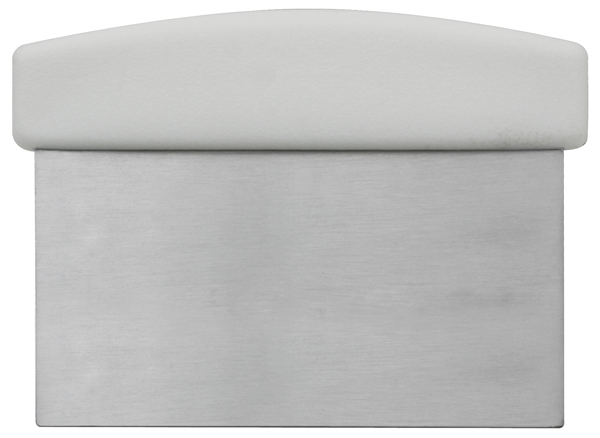 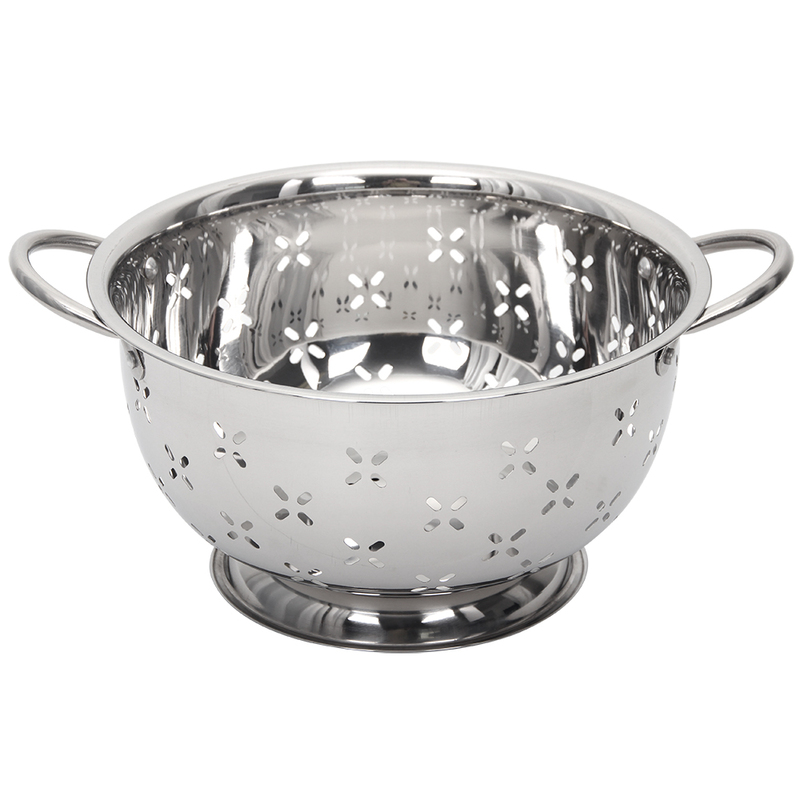 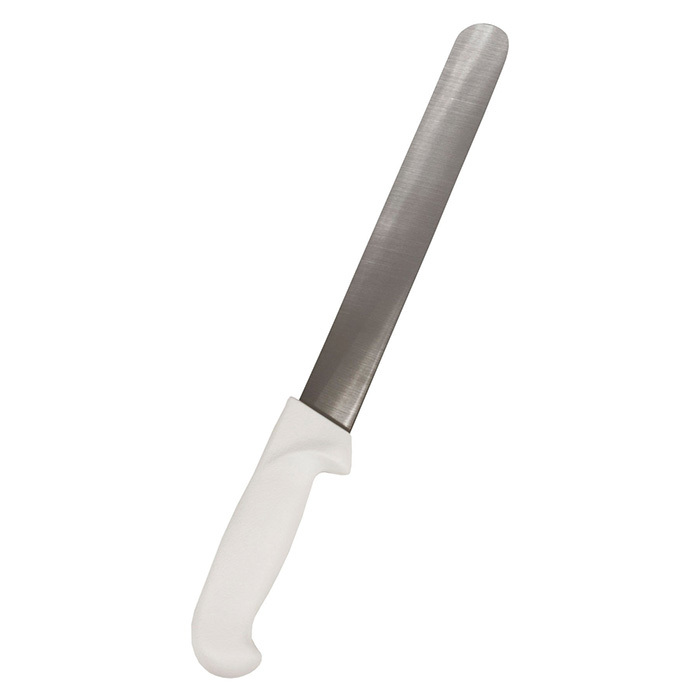 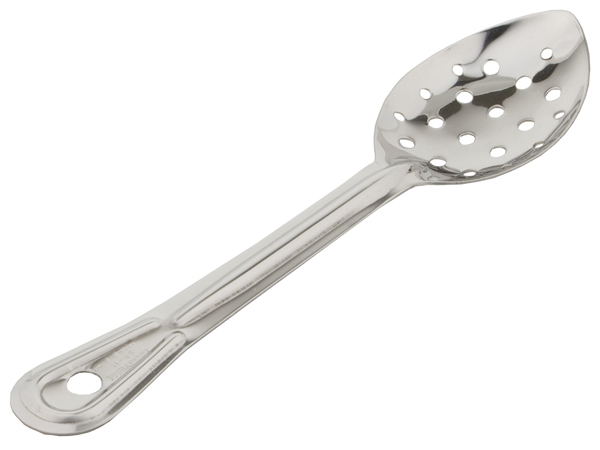 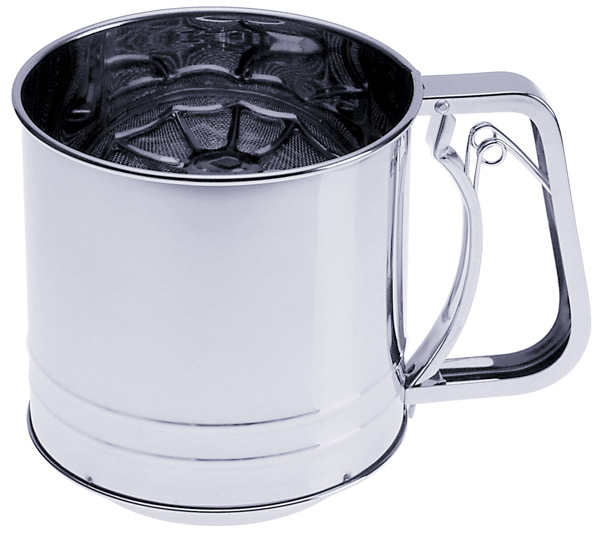 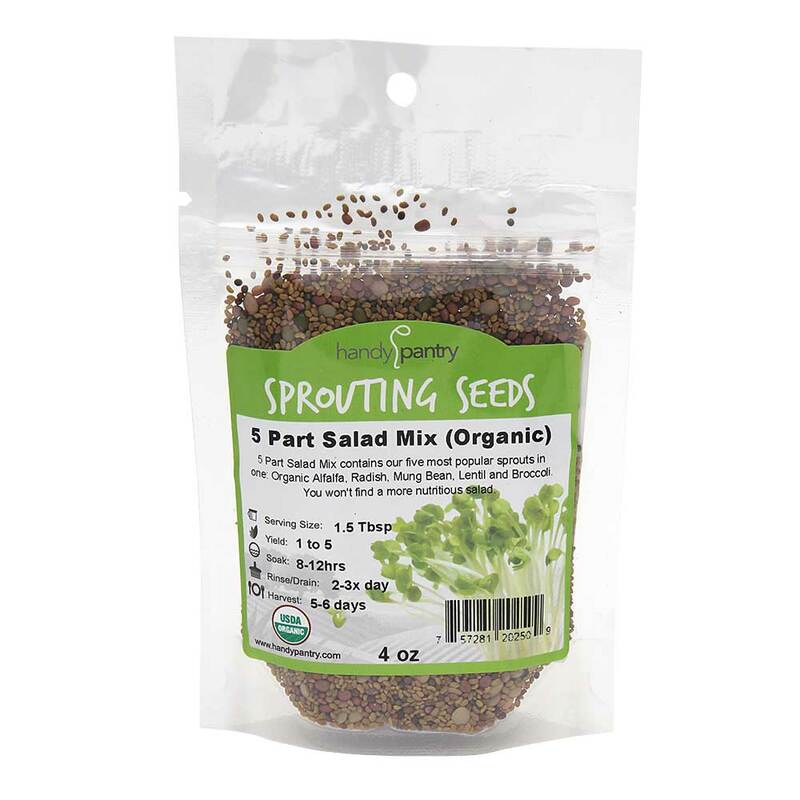 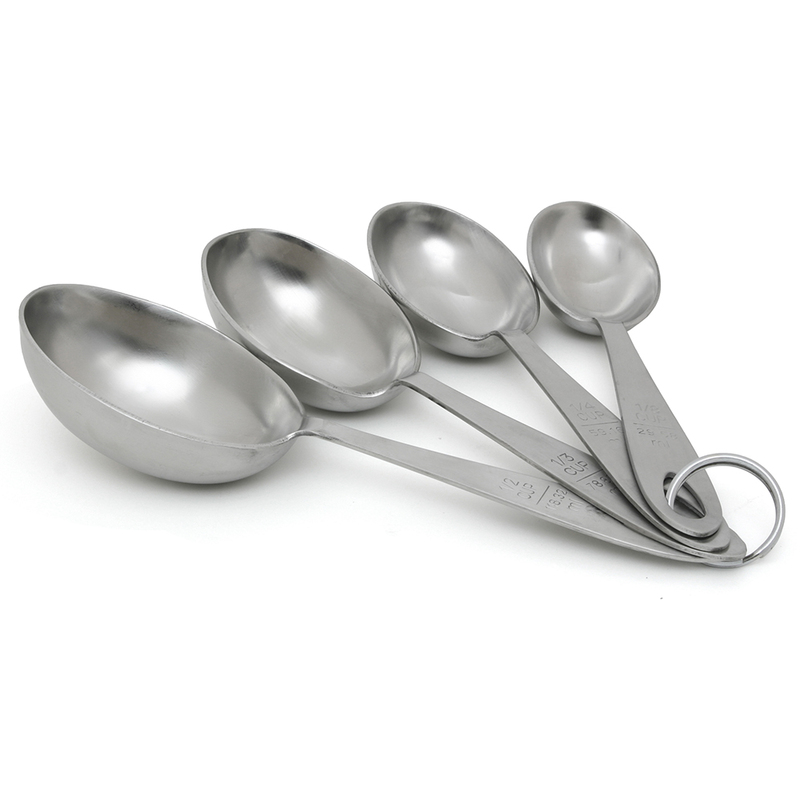 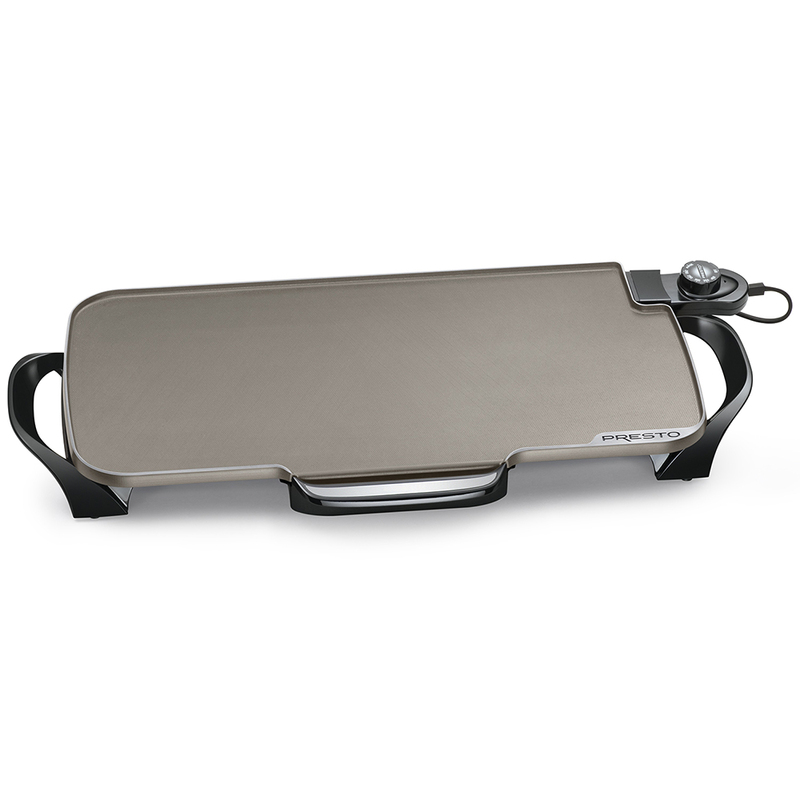 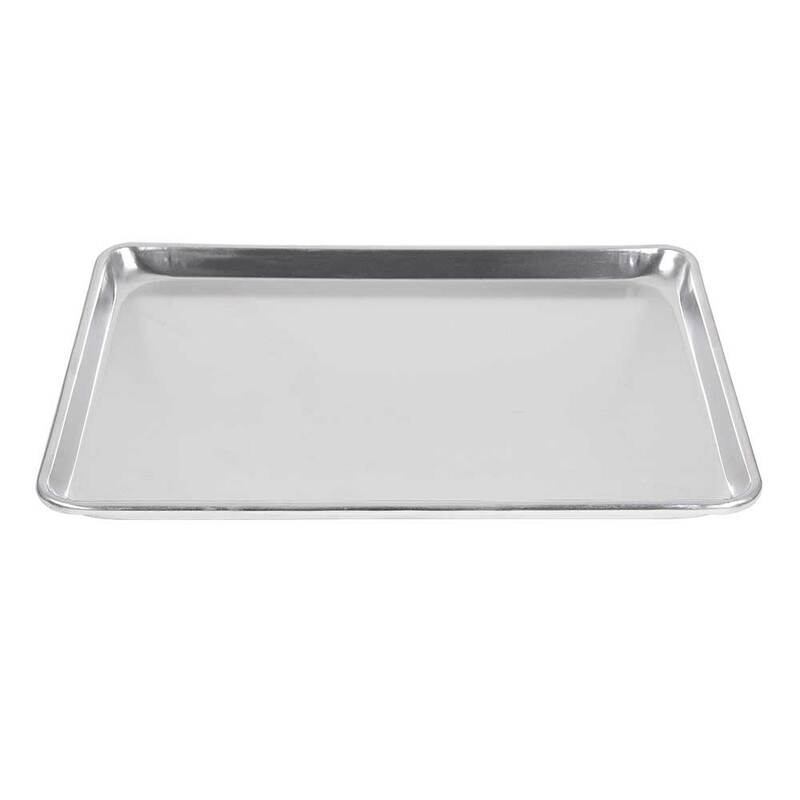 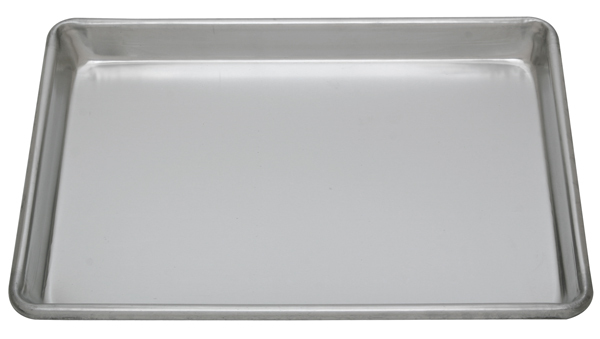 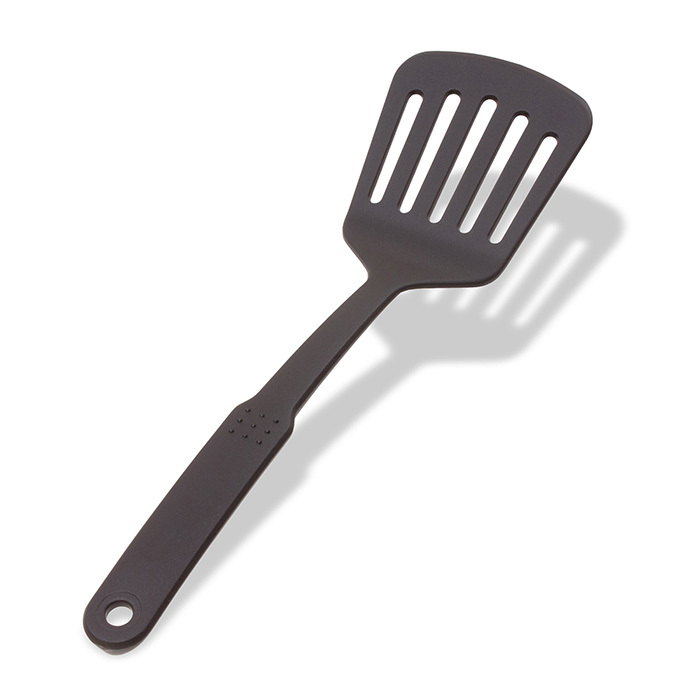 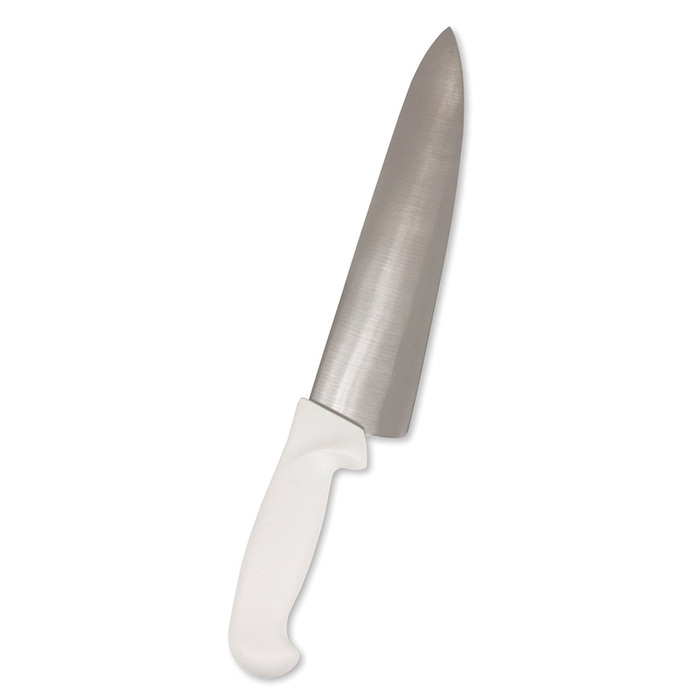 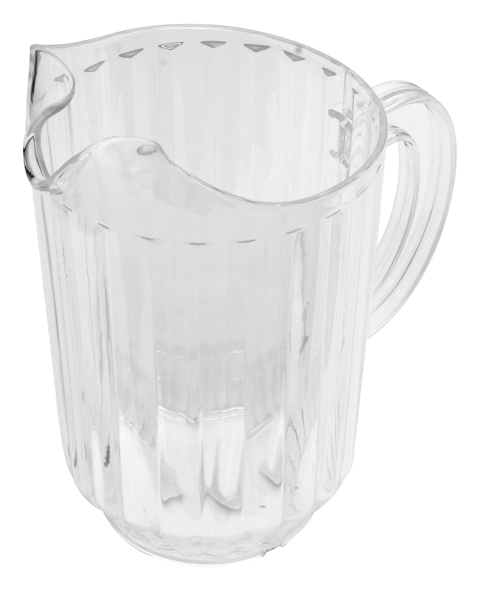 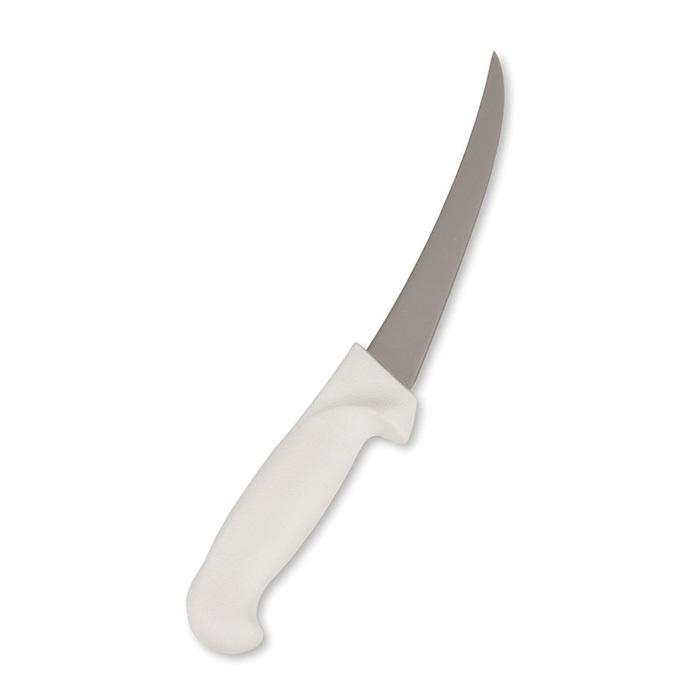 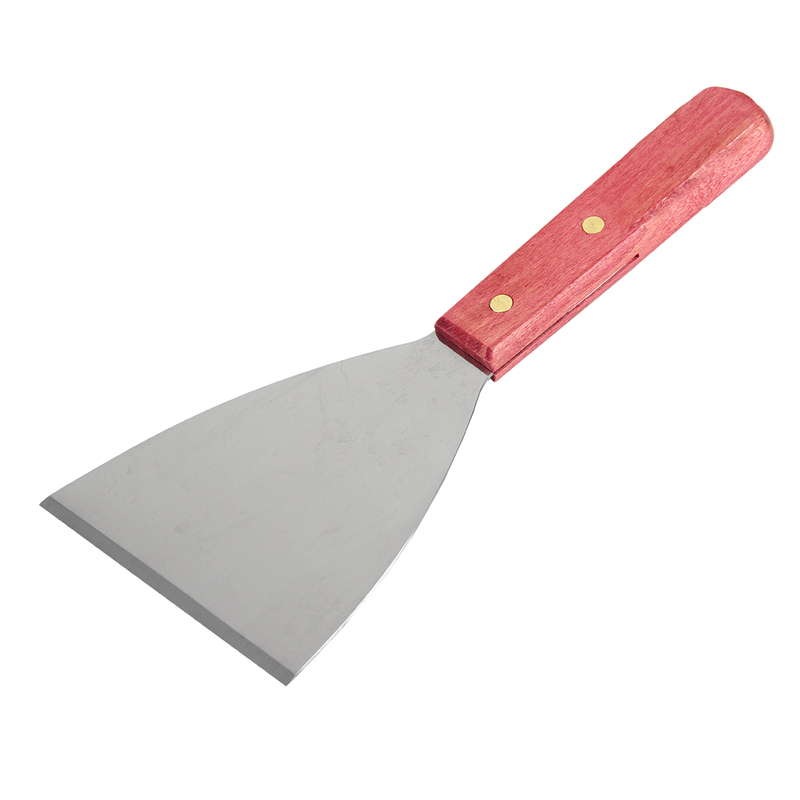 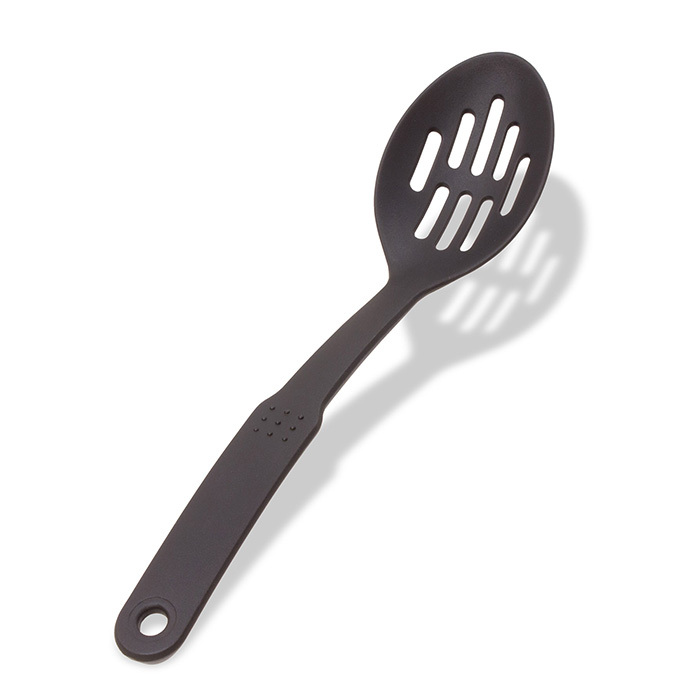 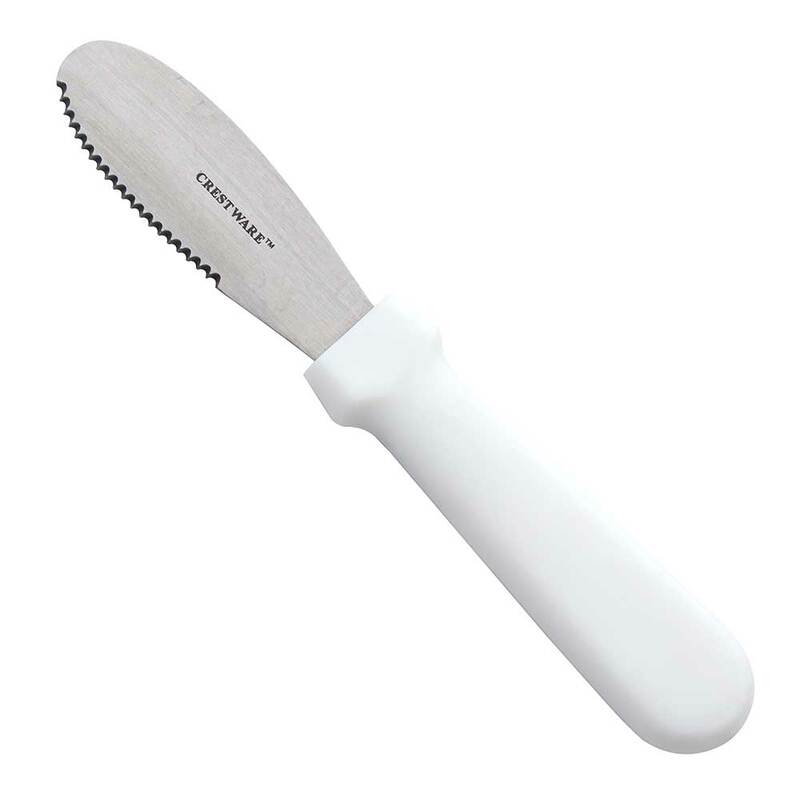 Features: 2-3/4" Cup Size Dimensions (L x W x H): 14" x 10.75" x 1.25"
12 oz Cast Aluminum Scoop. 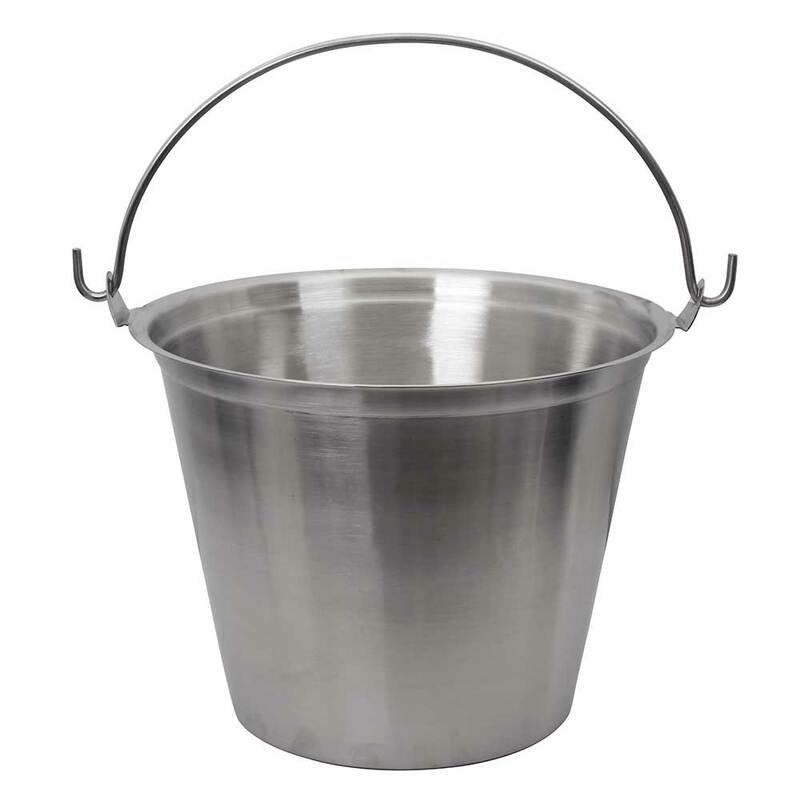 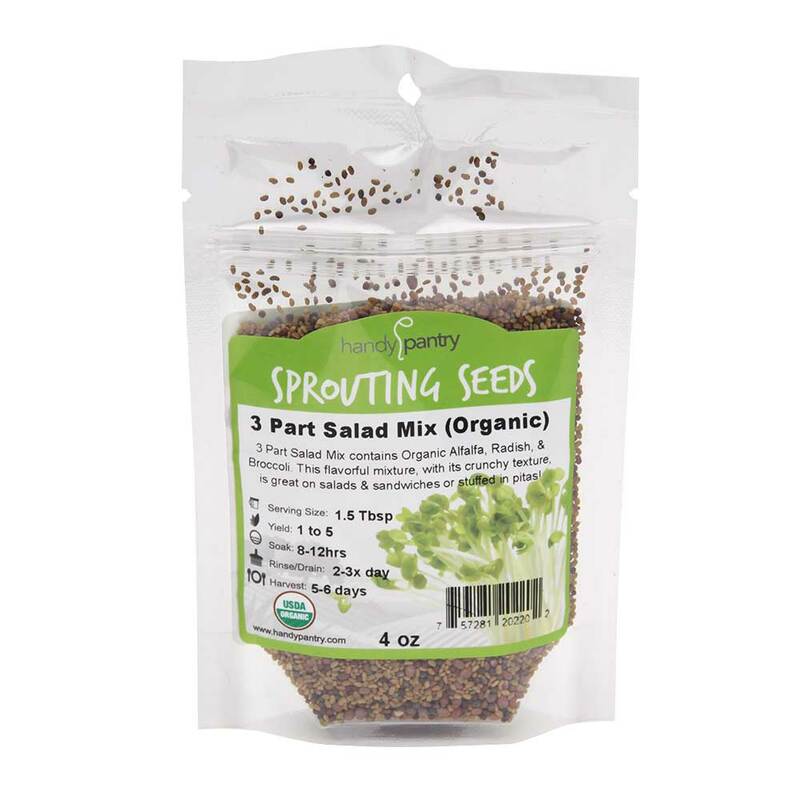 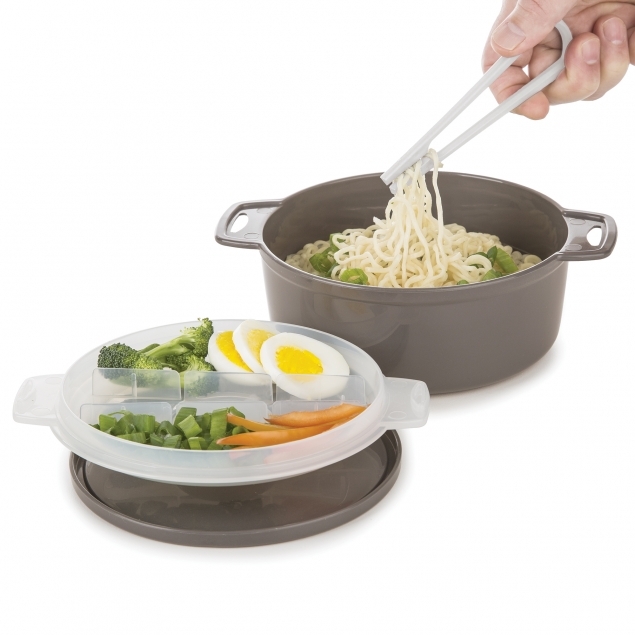 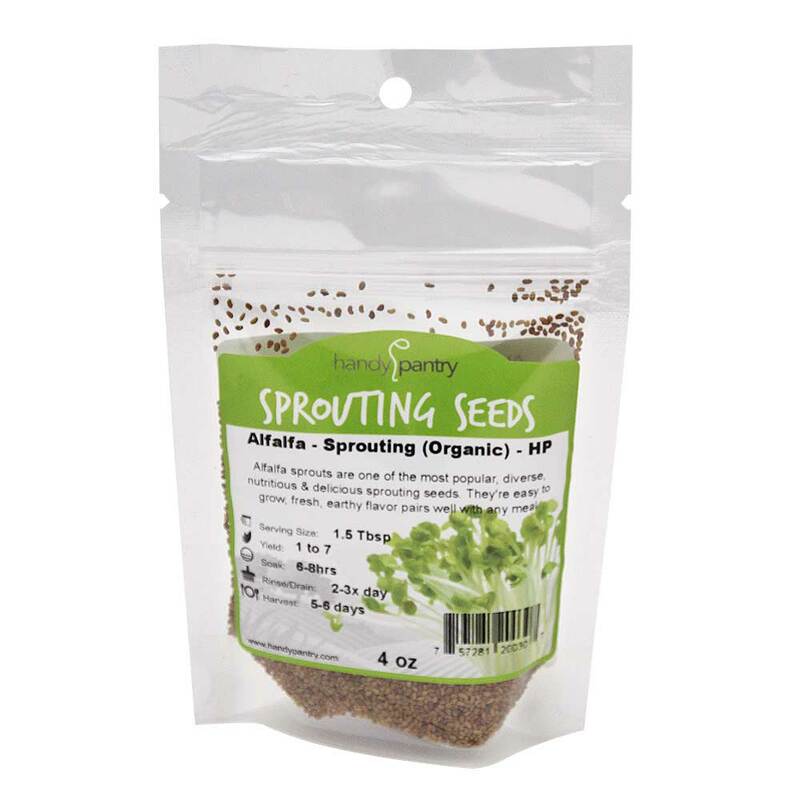 Great for dry goods. 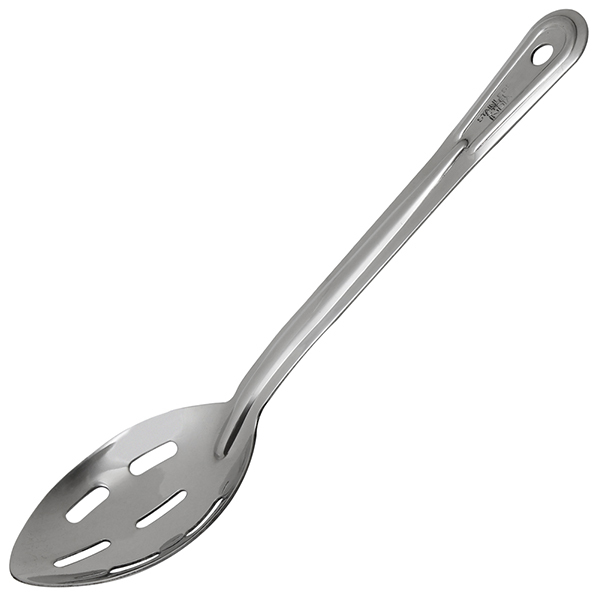 24 oz Cast Aluminum Scoop. 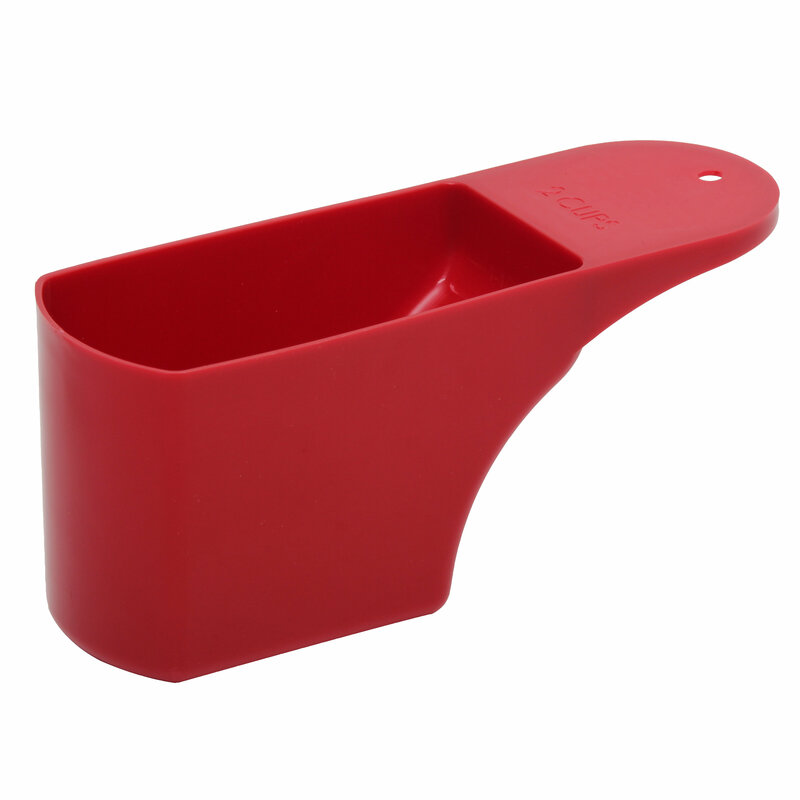 Great for dry goods. 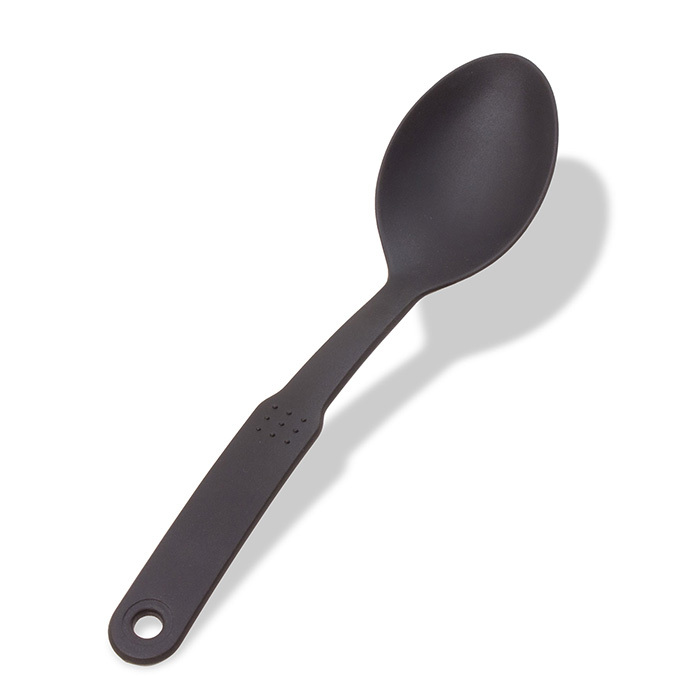 38 oz Cast Aluminum Scoop. 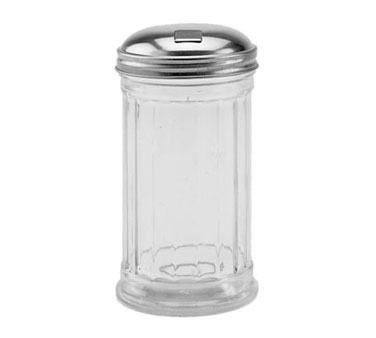 Great for dry goods. 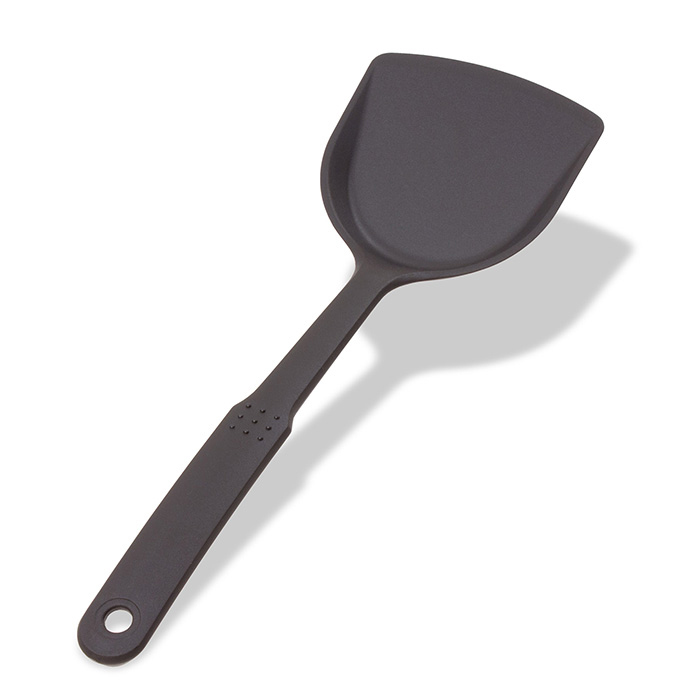 5 oz Cast Aluminum Scoop. 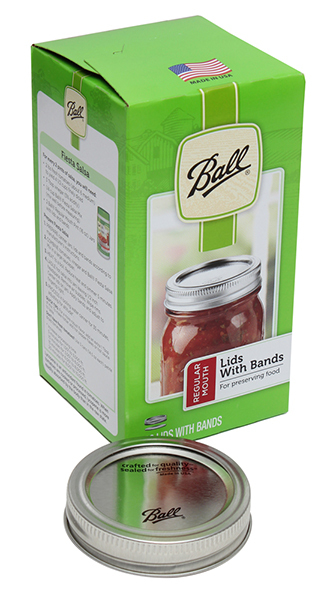 Great for dry goods. 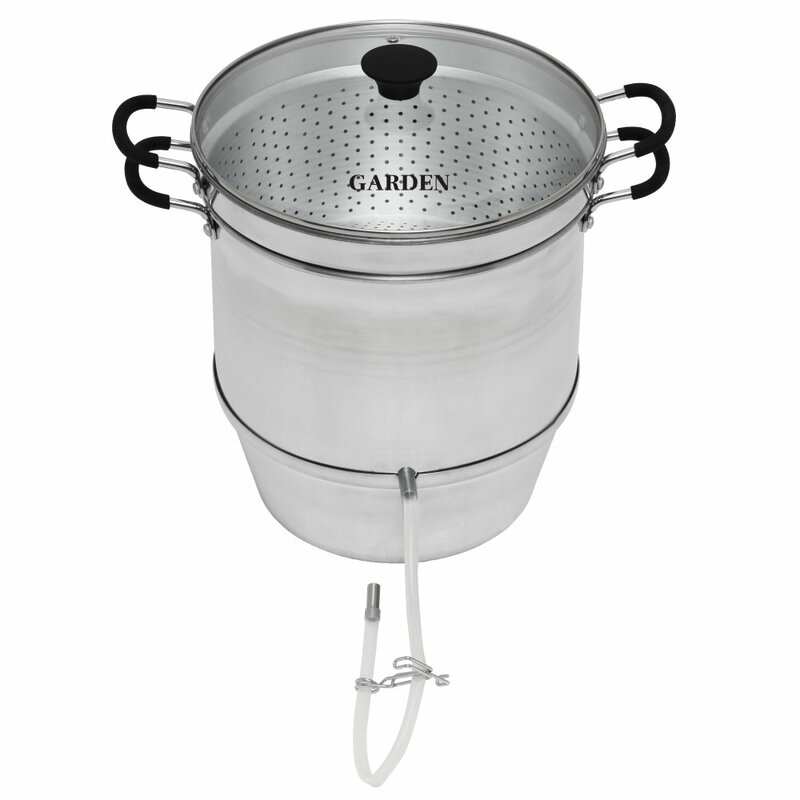 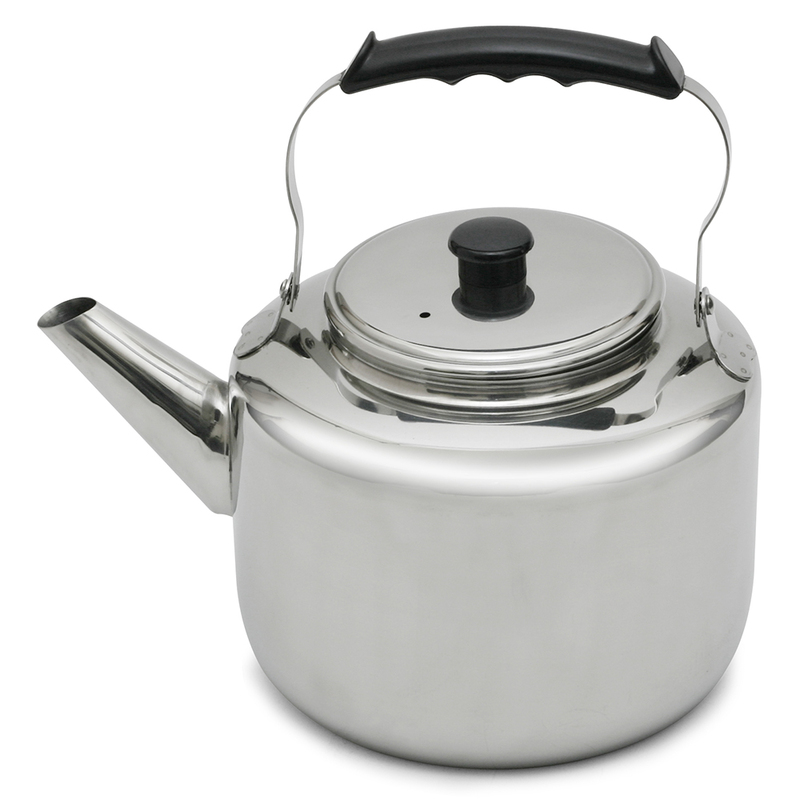 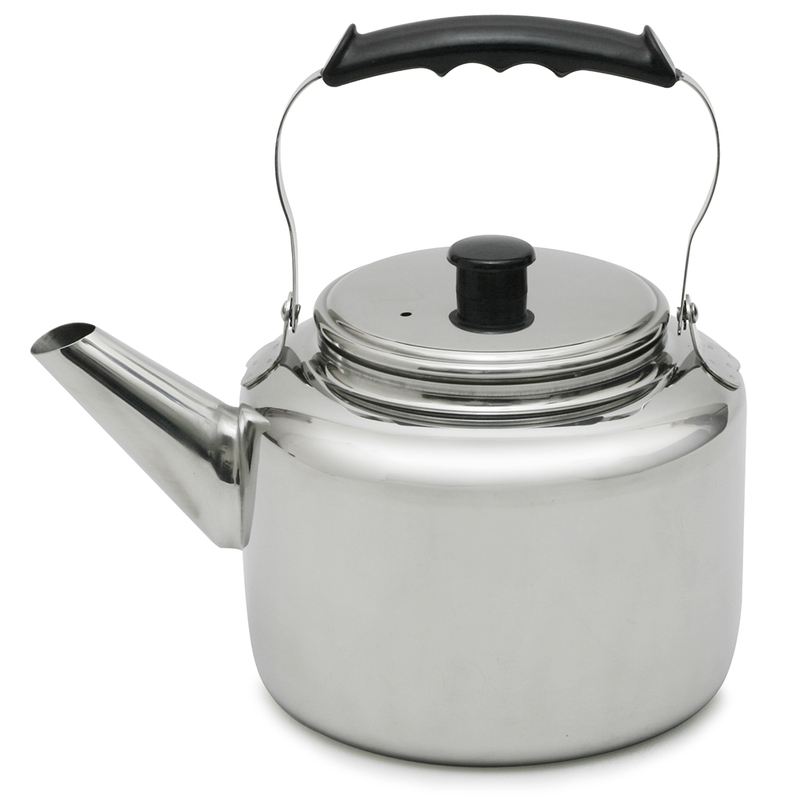 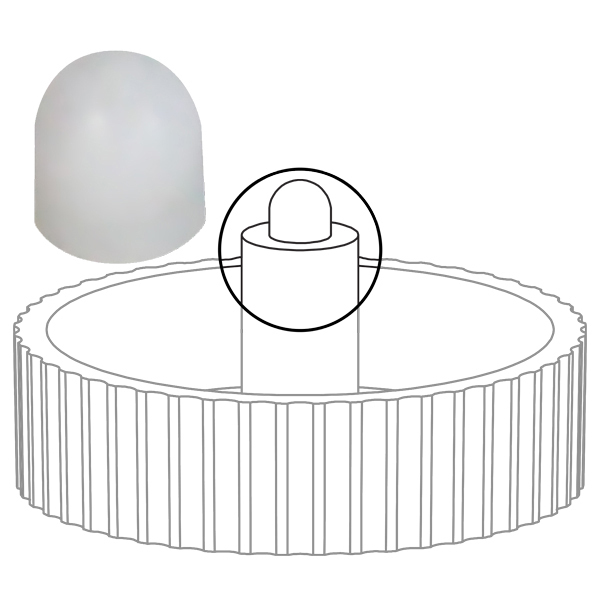 This 18/10 Stainless Steel Tea / Water Kettle has a seamless spout and body to prevent leaking. 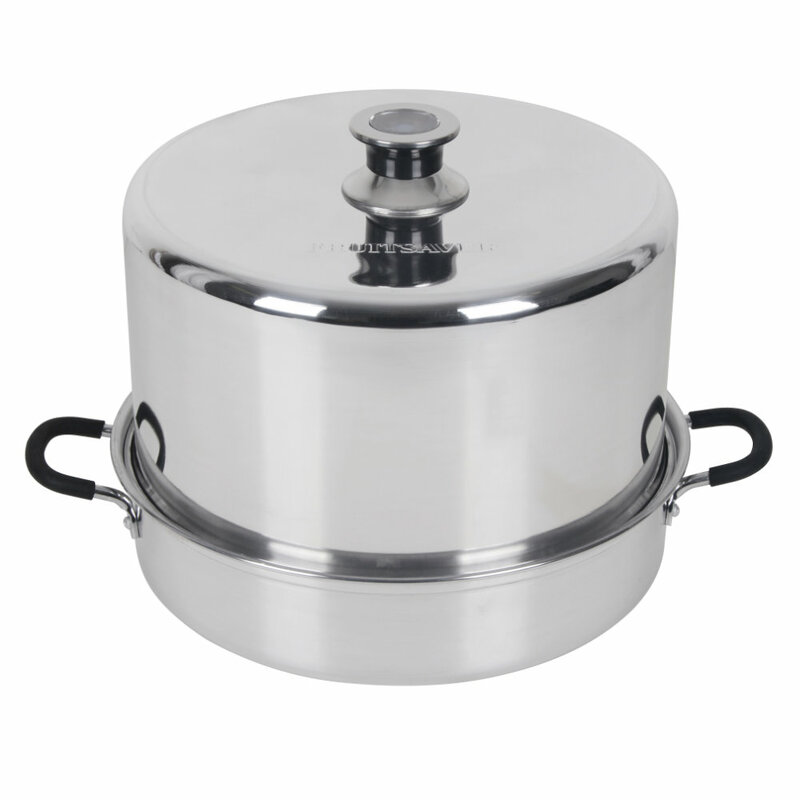 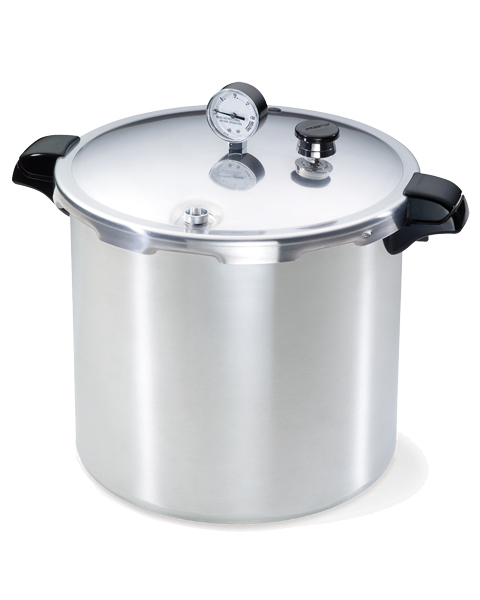 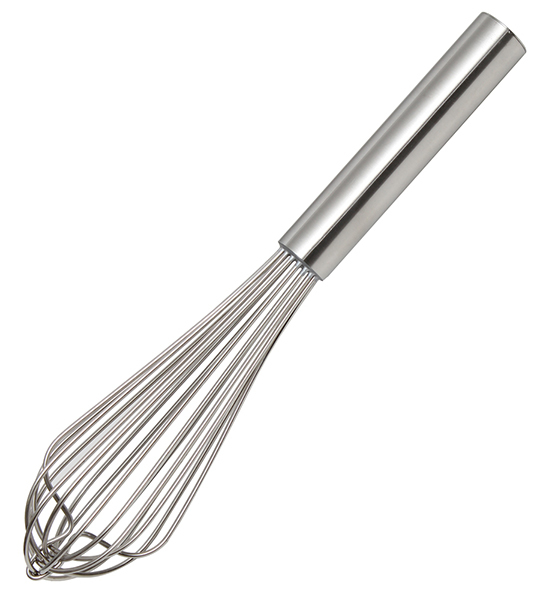 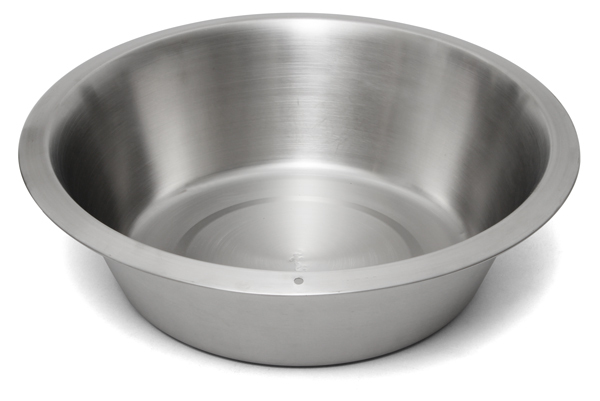 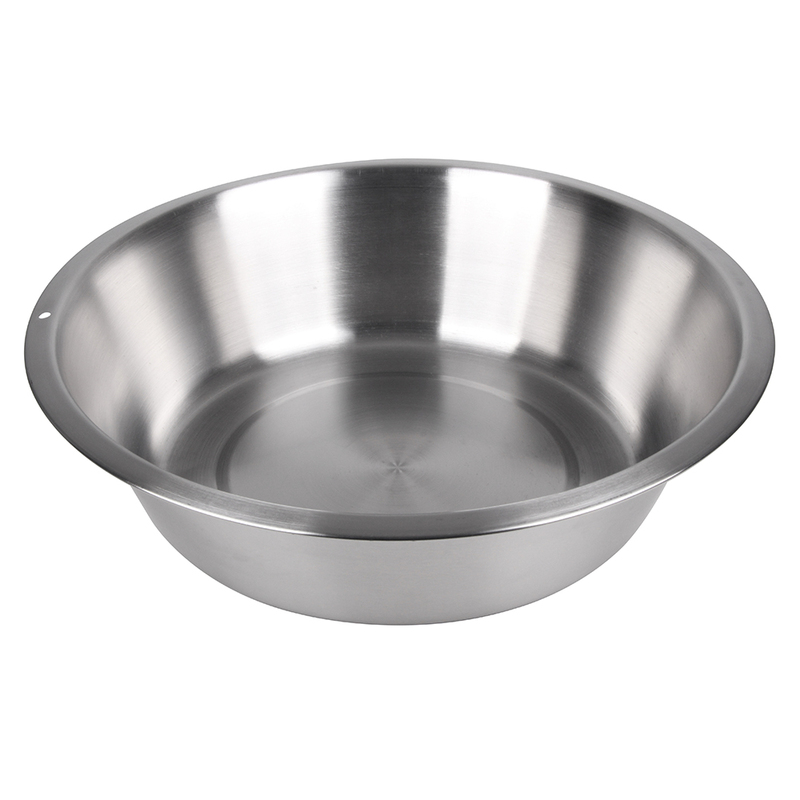 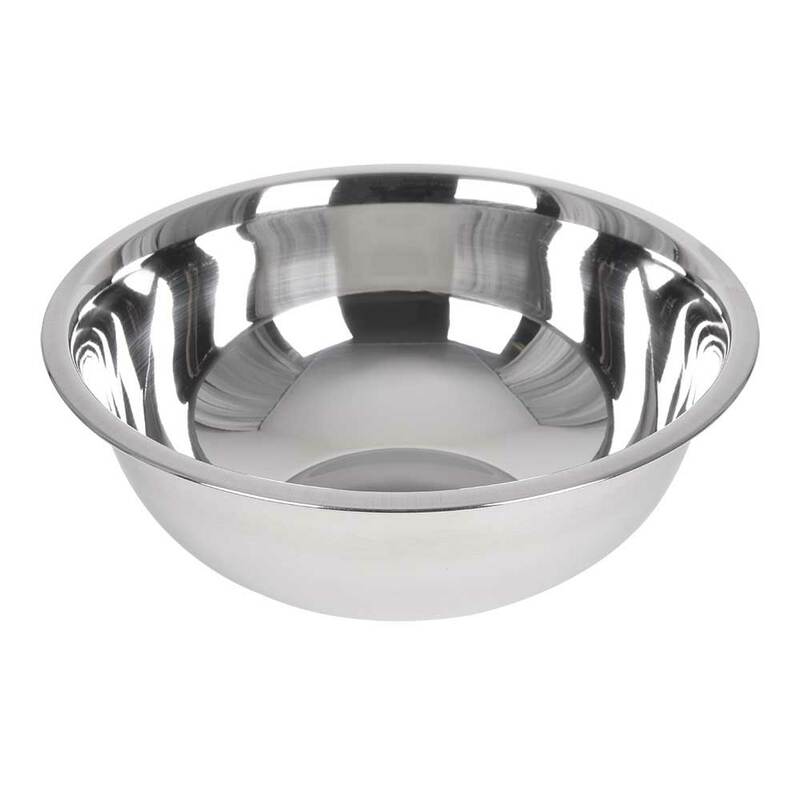 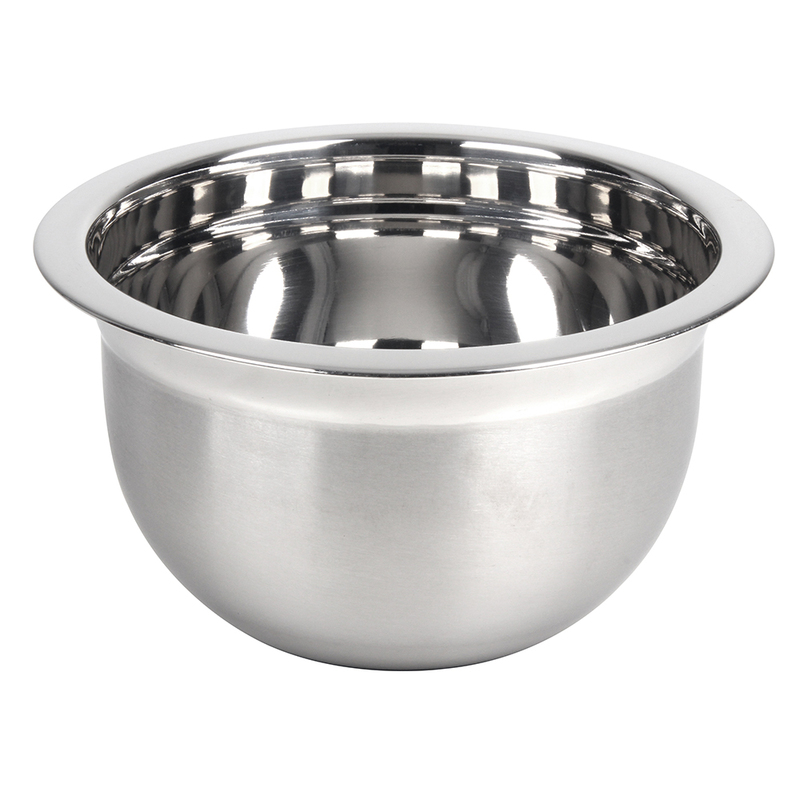 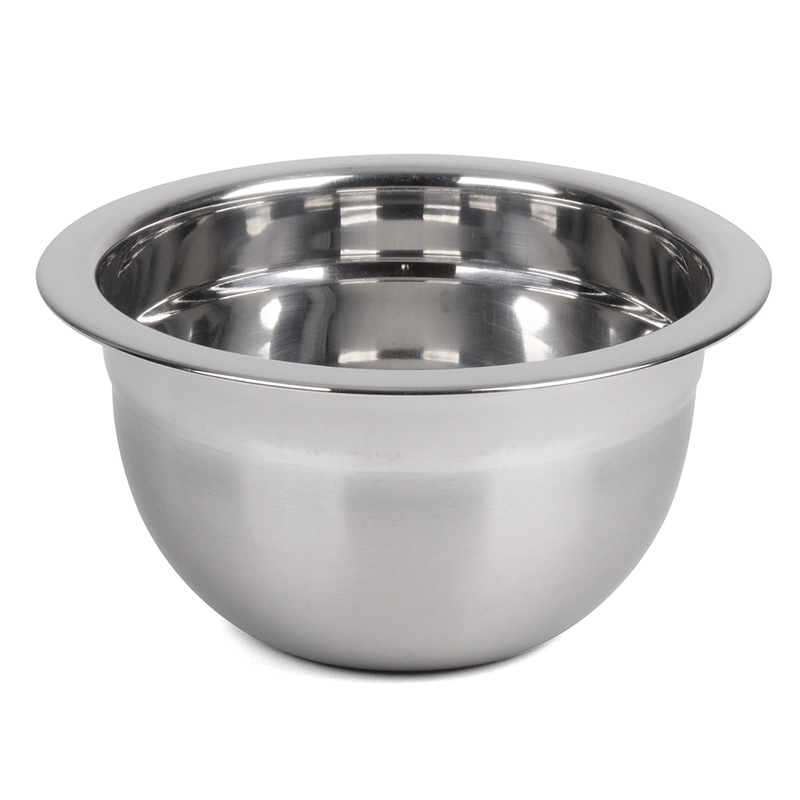 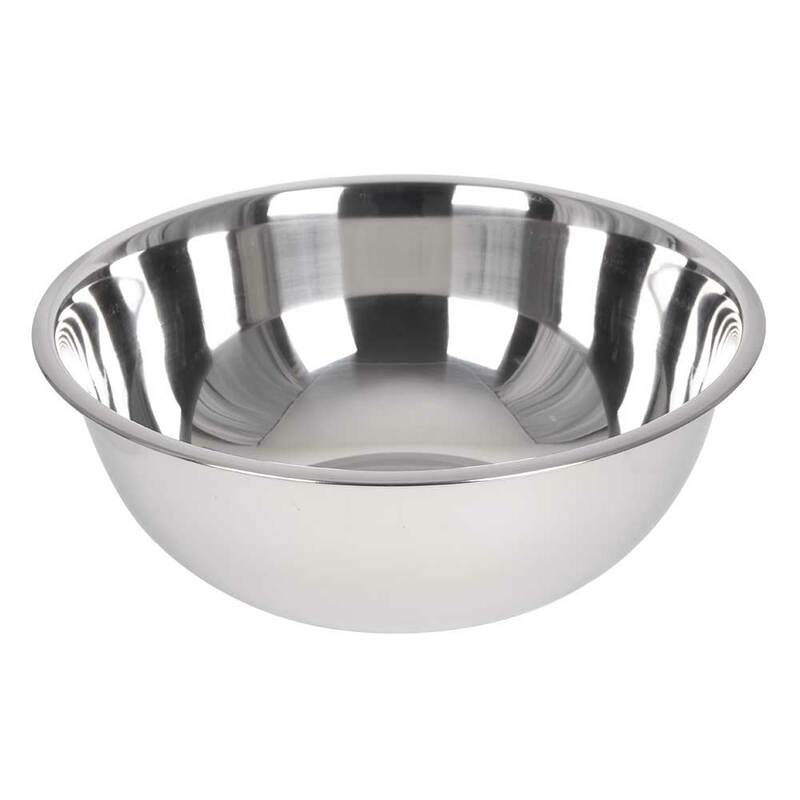 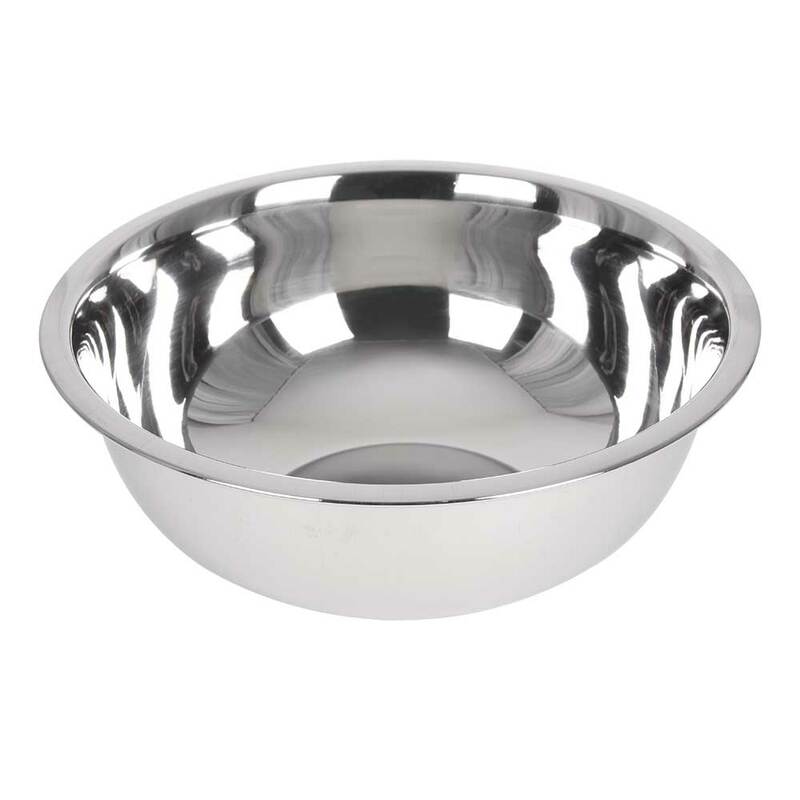 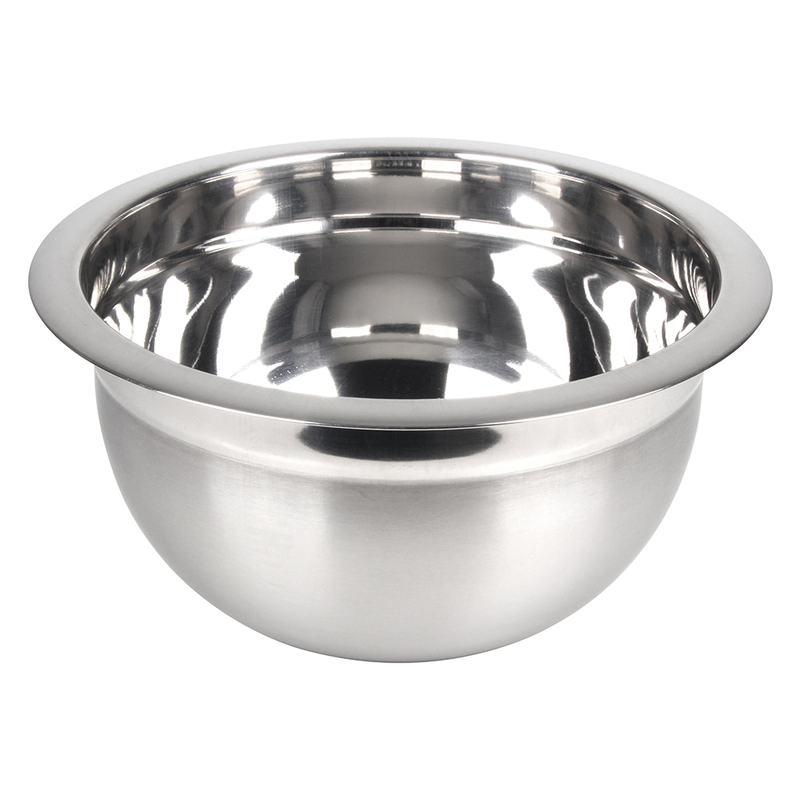 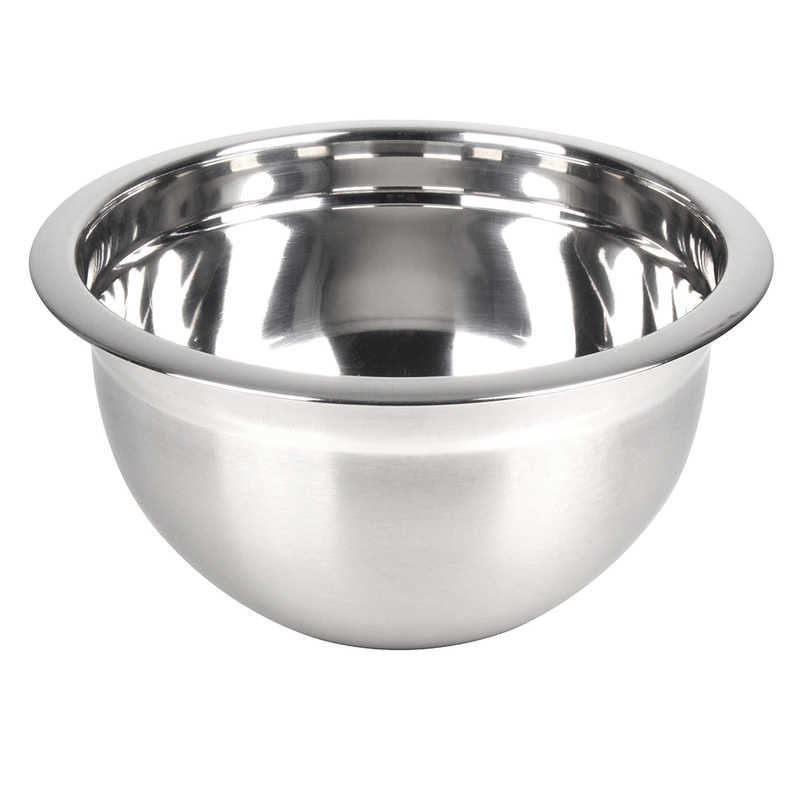 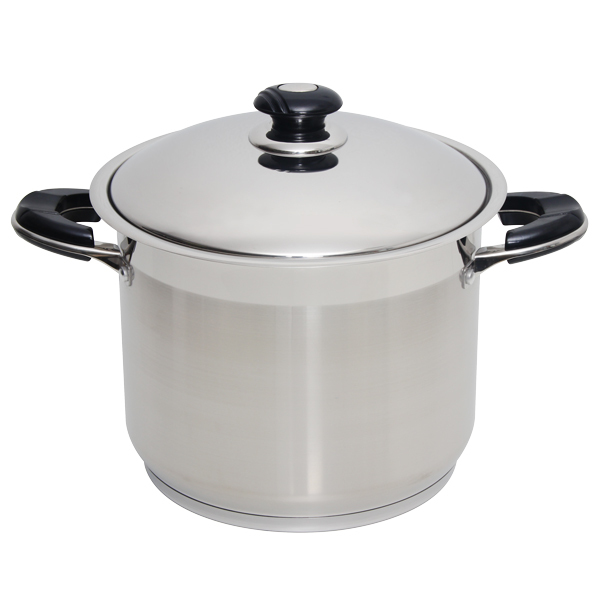 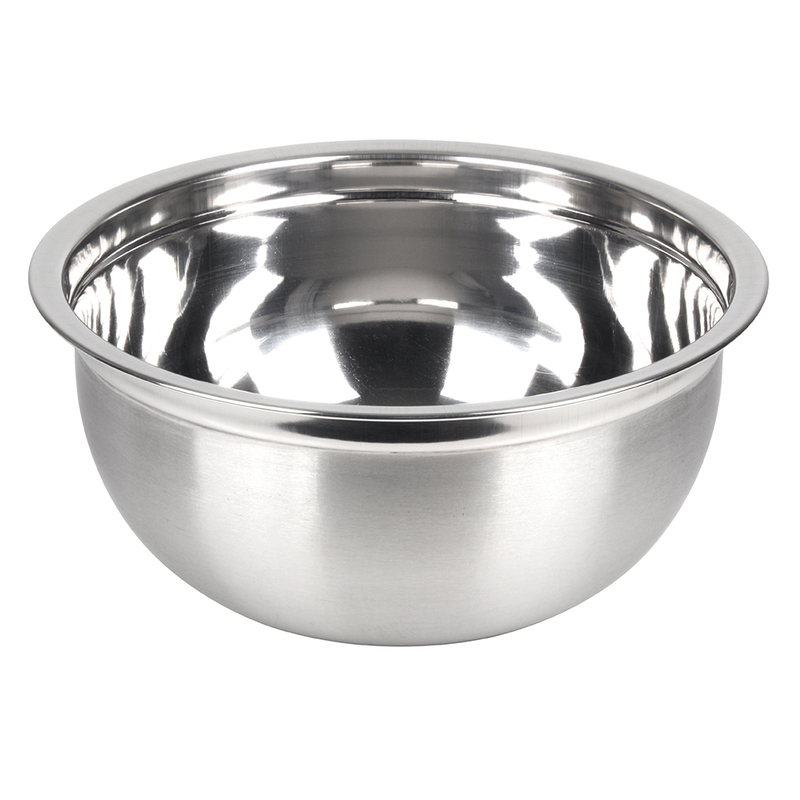 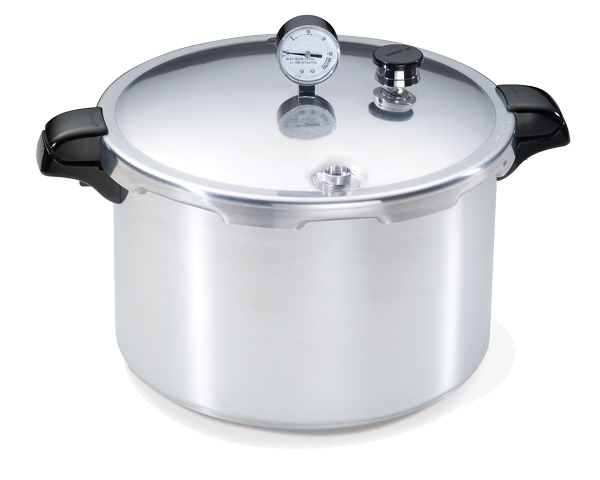 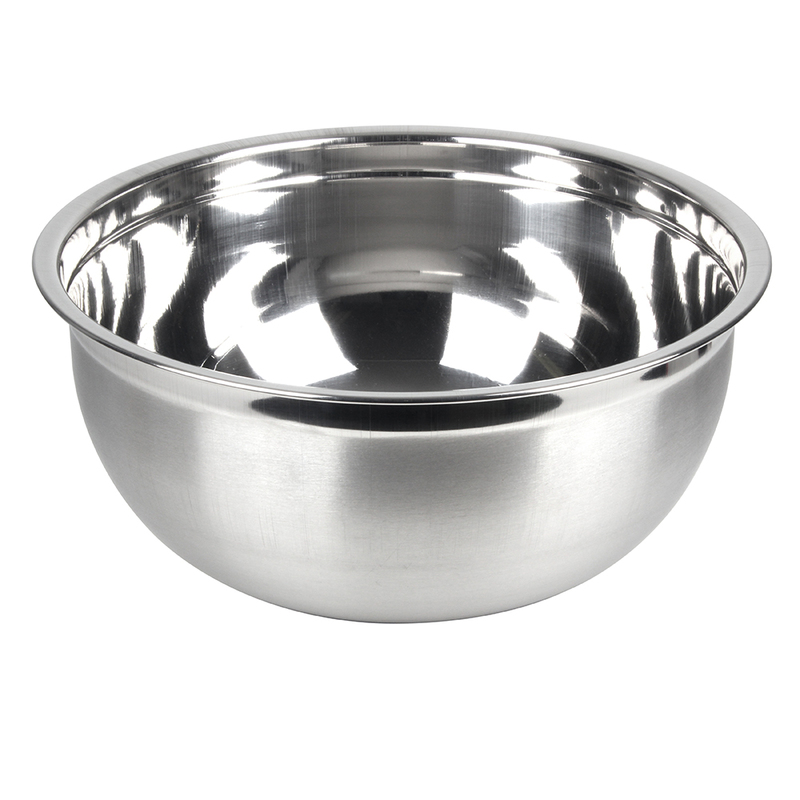 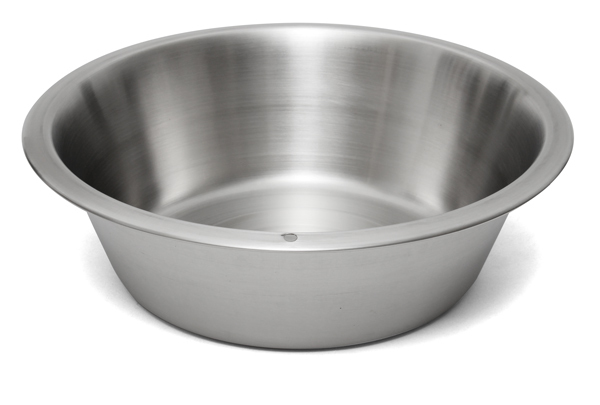 5-Qt extra heavy gauge full capacity 18/10 (1 -mm thick) Stainless Steel Mixing Bowl. 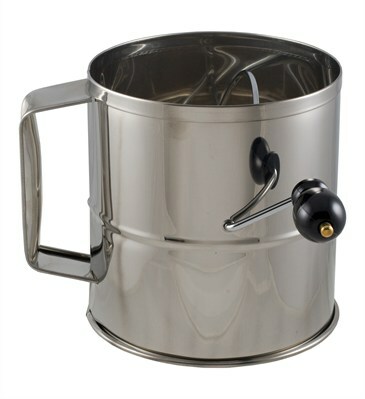 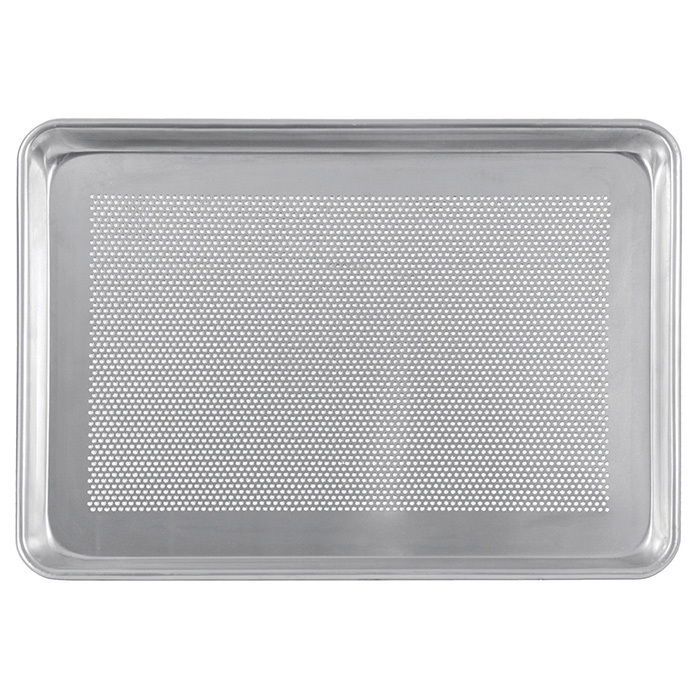 Professional quality 8 cup stainless steel flour sifter Dimensions: 6" x 6" x 6-1/2"
8-Qt extra heavy gauge full capacity 18/10 (1 -mm thick) Stainless Steel Mixing Bowl.